So excited to share this well maintained beautiful home in an amazing location. This 4/2 home will not disappoint! Looking for something close to city but yet get a country feel, look no further. The back lanai will offer great relaxation after work or enjoying your morning coffee while you look out over the beautiful green pastures behind this house. This home is move in ready and priced right! 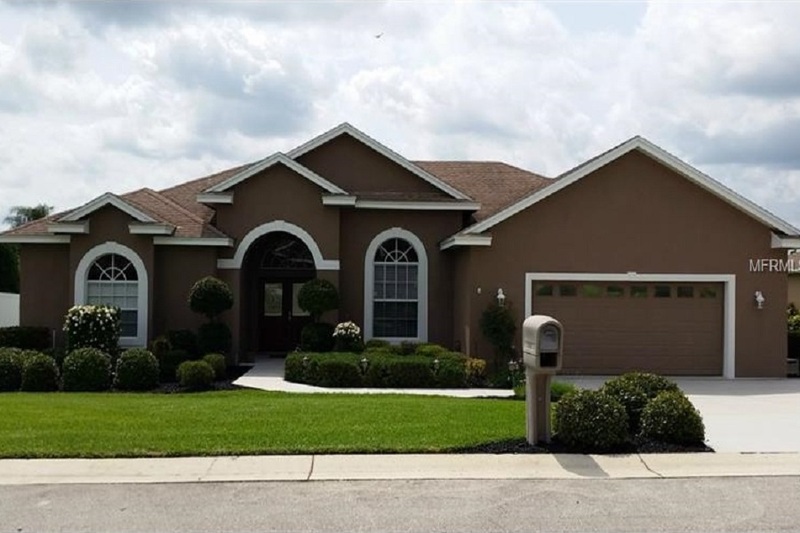 This home is minutes from Winter Haven and Haines City, minutes from HWY 27 and I-4, and close to attractions and airport. Won't last long! 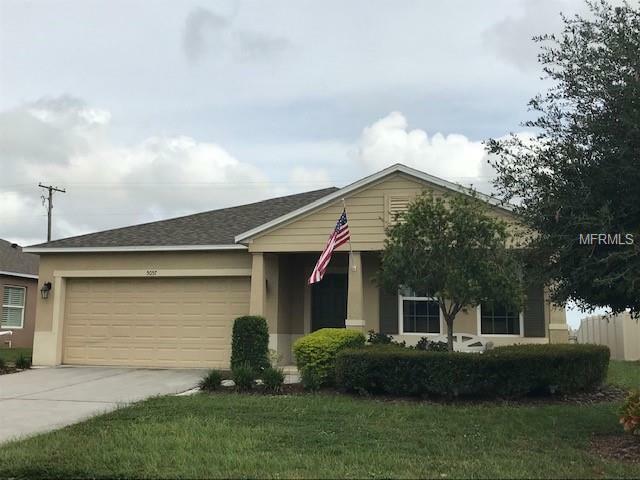 This home has A/C upgrades with a oxyquantum triple remote, newer garbage disposal, newer Maytag dishwasher, newer ceiling fans in master and family room, and so much more.